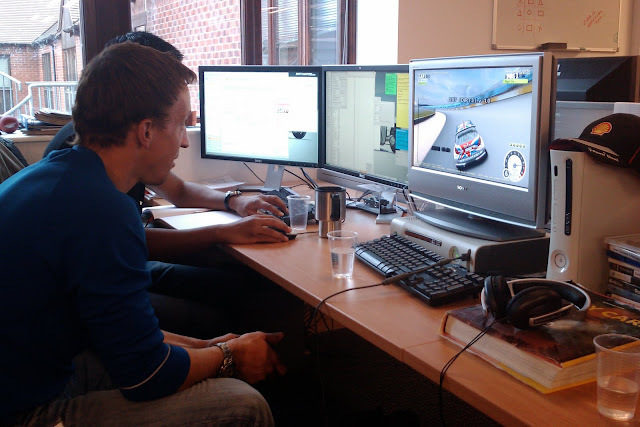 Picture leaked on the Dirt 3 official facebook page showing Kris Meeke the professional rally driver taking his Peugeot 207 for a test drive in DiRT 3 , and it seems that the Version 1.0 is finished . 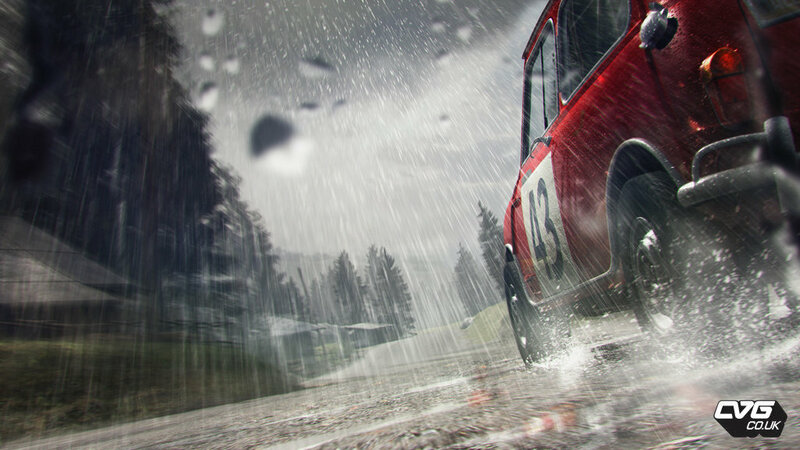 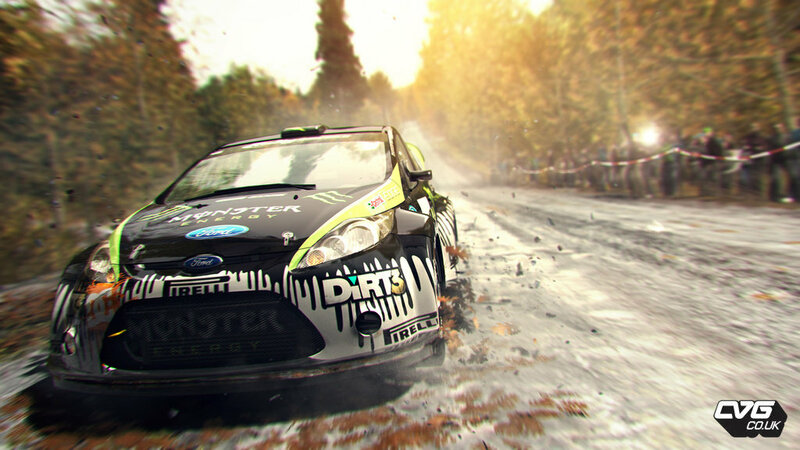 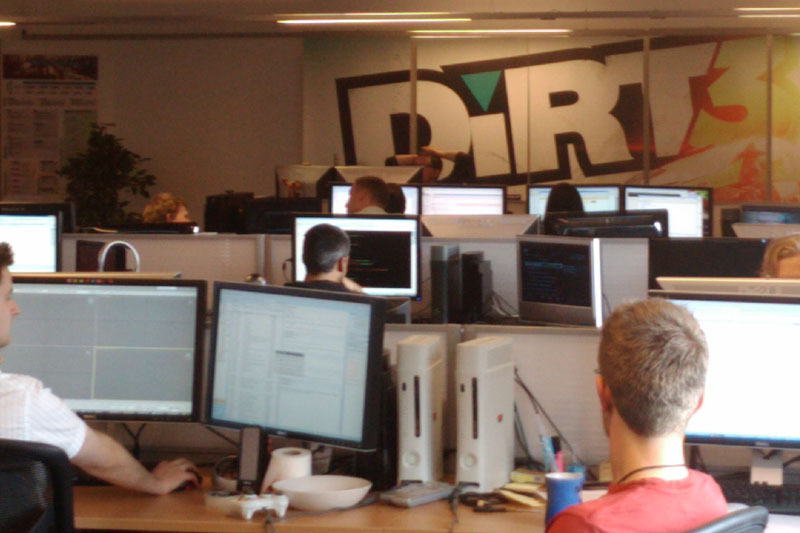 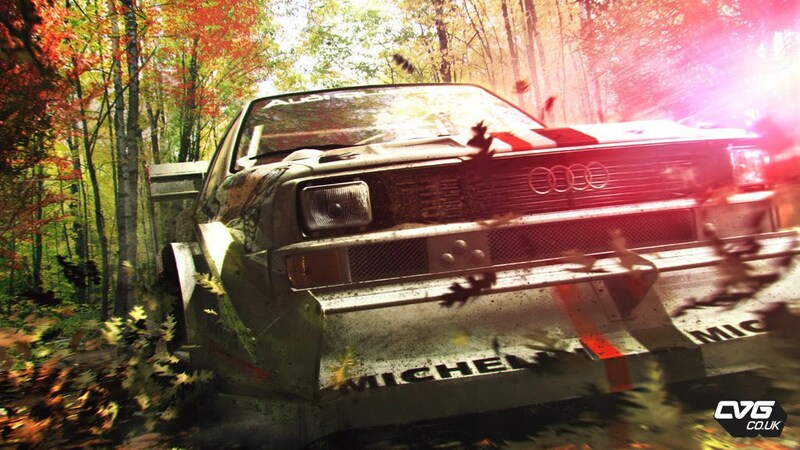 A nice preview appeared on computerandvideogames pages showing some new pictures and more informations about Dirt 3. 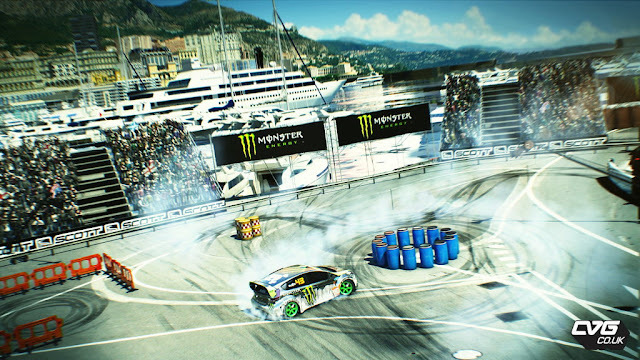 DiRT 3 gymkhana three Images ! 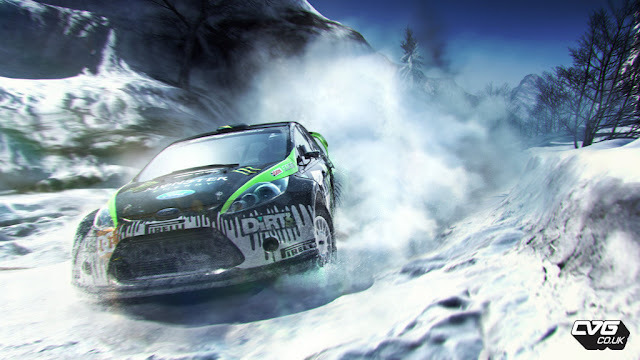 ATI Rebrand Radeon 5570 to 6770 ?